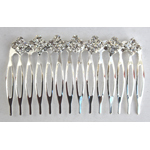 Metal hair comb with Rhinestone setting in Diamond Shape. 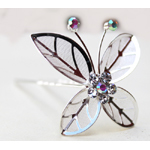 Silver pl. 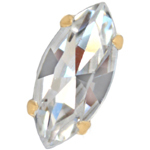 with Crystal clear stones. 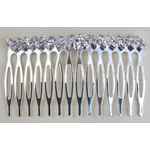 Metal hair comb with Rhinestone setting in ZigZag Shape.